When you’re ready to replace or upgrade your gear at home (or work) but aren’t sure what brand or how expensive a model to get, what do you do? If you’re like me looking for a new pair of headphones, you check out Amazon for reviews, ask your friends what they have and maybe try a few at Best Buy with a low-quality recording of a pop song you don’t like. 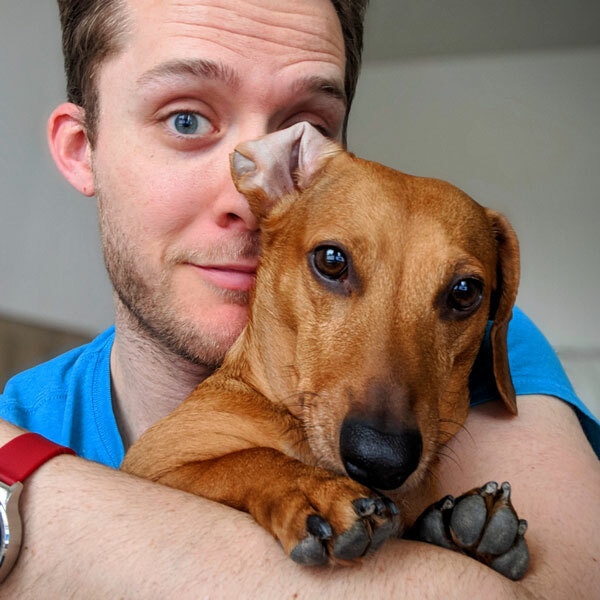 Things get even murkier when you start talking about wearables that have a wildly varied array of features with different interfaces and their own companion apps, or DSLR cameras and their compatible lenses. Do you need a wide-angle or telephoto lens? Canon or Nikon? Lumoid is a startup that is trying to solve these issues and more. They started with professional photo and video gear that you can rent for a daily rate, but now they want you to try-before-you-buy with lots of other tech. Wearable technology is still in its infancy, with everyone from your nephew in his garage and a Kickstarter campaign to Motorola and Apple throwing their ideas against the wall to see what sticks. Until now, there wasn’t a great way to decide what kind of fitness tracker/smartwatch (if any) would be right for you. If you want to track your daily steps, you could snag a Misfit or a Jawbone, but what if you want a display? Well, you could buy a Garmin or a Fitbit, but what if you also want to track your heart rate? Ever thought about a smartwatch that can do everything plus notifications and more from your phone? 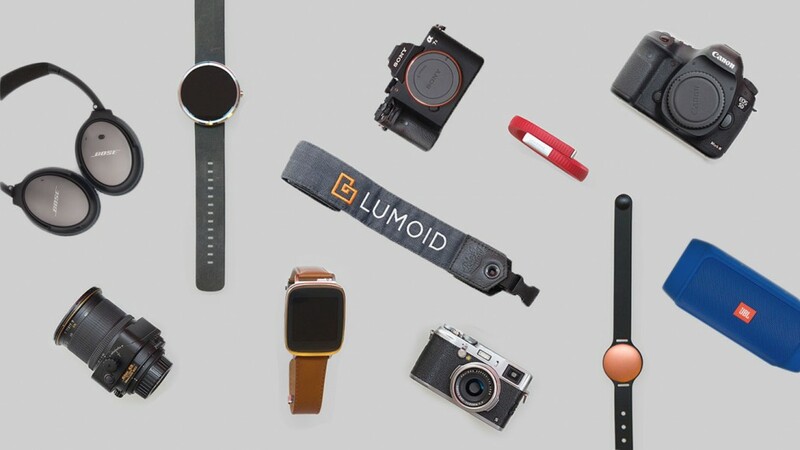 Now you can try them all: when you head over to the Lumoid site in the Wearables section, you can check out individual devices and look for the features you want, or they have handy “kits” that have preselected devices deemed for a certain type of person. You click the “I want to try this” button on your desired devices and when you’re ready, checkout for somewhere around $35 (the total price varies slightly based on the value of the devices but shipping is included) and you’ll be trying them all out in a week or two. When you decide which one you want, you let Lumoid know and most or all of your $35 goes toward the purchase of that device. If you decide you don’t want any of them, just send everything back and you paid a few bucks to save yourself hundreds of dollars. The newest addition to the Lumoid family, though, is a boatload of audio gear including home audio devices, portable speakers and headphones. For someone like me—who doesn’t know a ton about brands but knows when the music sounds good and when it sounds like crap—this is awesome. Rather than trusting your fate solely to Amazon reviewers and dropping a few hundred dollars on something you may or may not love, you can try out some cans or a sleek speaker at home for two weeks. I’ve already used Lumoid to try wearables twice before with great results and I’ve placed an order to try one of the Sonos PLAY:3 devices. The only caveat I’d mention is that you shouldn’t expect Amazon Prime-speed preparation and shipping here. They often have to wait for devices to be returned by other testers before they can ship them out again, so expect up to a couple weeks’ wait to try out your stuff.